The Joint Service General Purpose Mask (JSGPM) is a family of above-the-neck, Chemical and Biological (CB) respirators that protects against battlefield concentrations of CB agents, toxins, toxic industrial materials and radioactive particulate matter. The family consists of the M50 (ground use), M51 (ground vehicle use), M53 (Special Forces) and M53A1 (domestic and military use). The M50/M51 masks replace the M40 and M42, MCU2/P series masks and the M45 in the Land Warrior Program. 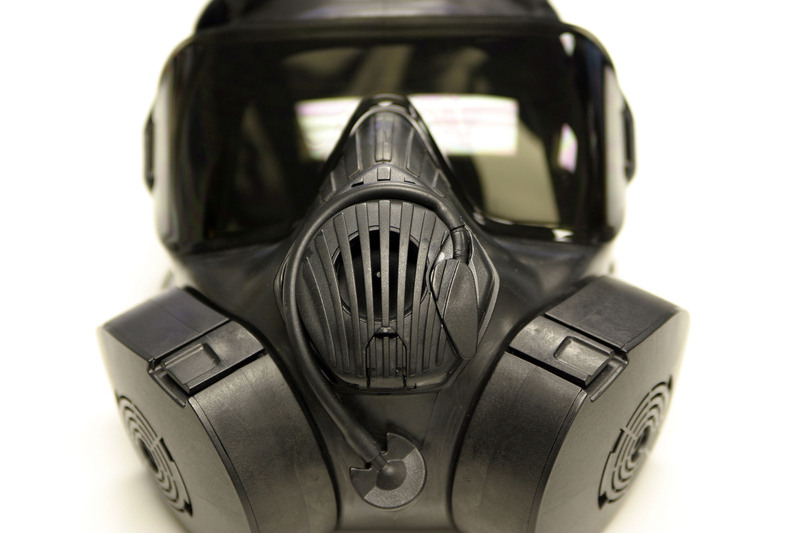 The M53A1 can be used in either Air-Purifying Respirator, Powered Air Purifying Respirator, or Self-Contained Breathing Apparatus mode, and is the first mask to be approved for both domestic response (National Institute for Occupational Safety and Health certified) and military missions. JSGPM provides the warfighter with face, eye and respiratory protection from battlefield concentrations of CB agents, toxins, toxic industrial materials and radiological particulate matter.